Ah the lure of vacation. 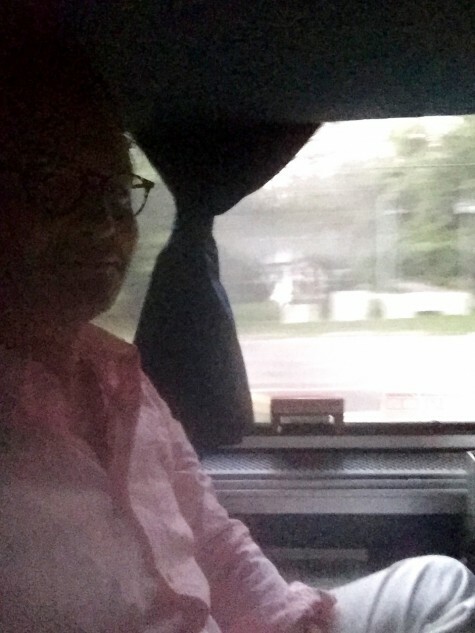 The romance of traveling south on the train car. Men’s Essentials even sent me a package of shaving supplies to help ensure the old fashioned spirit of luxury travel and ward off the most damaging after-effects of too much Florida and South Carolina sun. Just what the Doctor ordered. Actually this is what the Doctor ordered, in between vacations. My souvenir of Florida is a pair of crutches from Sarasota Memorial. 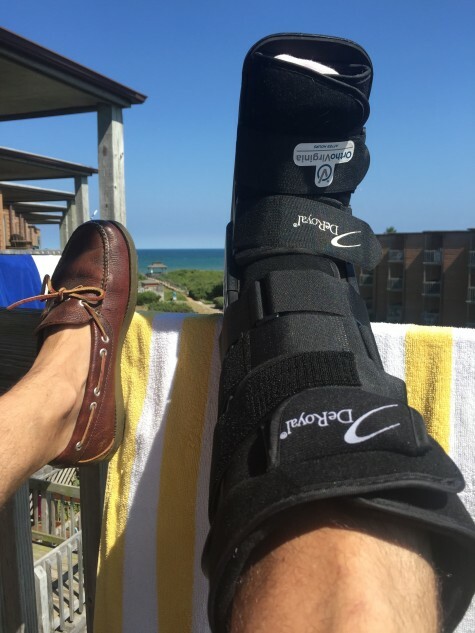 The boot was to see me through a week in Duck, NC. Wiling away the hours between pool and beach, I discovered what certain travellers have always known. 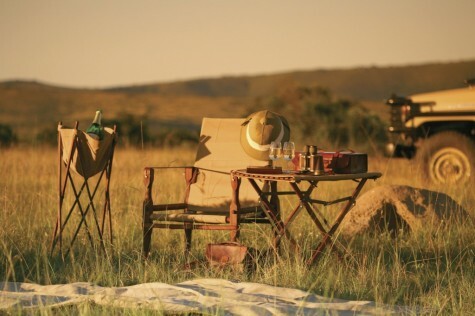 Taking a bit of luxury with you will see you through your adventures…. Oh M’Basie, I’m dry. Would you open the ’08? Fortunately, the kind gentleman of MenEssentials, anticipated my needs and were kind enough to send along a few travel products to ease the burden of my first world problems. Foremost among which was the need to edit my kit. The older I get, the more medications travel with me. Add to that the unexpected three prescriptions required to keep my on my booted foot…. well, you see the need for traveling lightly. The additions to my standard kit of Aesop Immediate Moisture Facial Hydrosol, Luxury Barber’s Fresh Richie Discreet Body Wipes, Mason Pearson comb, Anthony Logistics Body Defense lotion, and D. R. Harris’ Windsor head-to-toe wash, were very much appreciated, and, with one exception, performed their duties admirably. That one exception was the Osma alum block. Perhaps I don’t grasp the concept. I used it as directed, but it didn’t seem to make a bit of difference in discernable comfort before, during or after my shave. Maybe it’s my aging skin? If alum is your thing, this travel size block is convenient and won’t take up valuable space in your highly edited Dopp kit. The aluminum tube of Lea Classic Shaving Cream was a wonderful balm to sun-wrecked skin. Soft, creamy, smooth, a classic and mild fragrance … it was what a Trumper’s barber meant when he insisted I “use the tube!” I’ve even used it in combination with my shaving brush at home when I’m a bit pushed for time. A good shave can make you feel whole again. What really made a notable difference was a metered dose of Alvado’s Fragrance-Free Aftershave balm. Like the ads for Bryl Cream used to tout: “A little dab’ll do ya.” Seriously soothing. Do yourself a favor, make sure that on your next trip, you take a little something just for your mental health and well-being. Now go and conquer a continent. 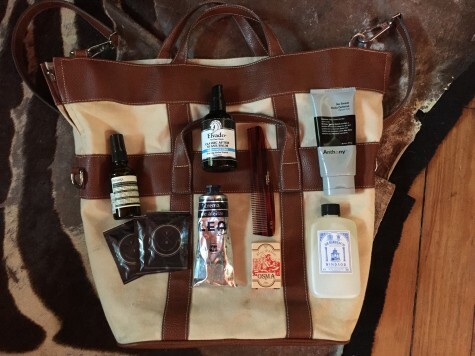 This entry was posted in travel, Uncategorized and tagged Aesop, Alum blocks, Alvado Aftershave Balm, Anthony Logistics, DR Harris, Lea Shaving Cream, Luxury Barber, Mason Pearson, Men's Essentials, MenEssentials, Osma. Bookmark the permalink. It only takes a little luxury to change almost any situation into a special occasion. what in the world did you do? I totally agree. I carry a leather square that snaps together at the corners to form a little tray for my accessories when I travel and a small leather case with four silver plated shot glasses in it. One never knows when a cocktail hour might break out. Oh my, you did pamper yourself very wisely as to distract from the misery… It works and certain quality items work soothing for the skin. As for the Mason Pearson comb, that is the top of the line. I got the brushes, one travel size and a large one. They were Princess Diana’s favorite too. Wishing you a speedy recovery and hope all works out positive.